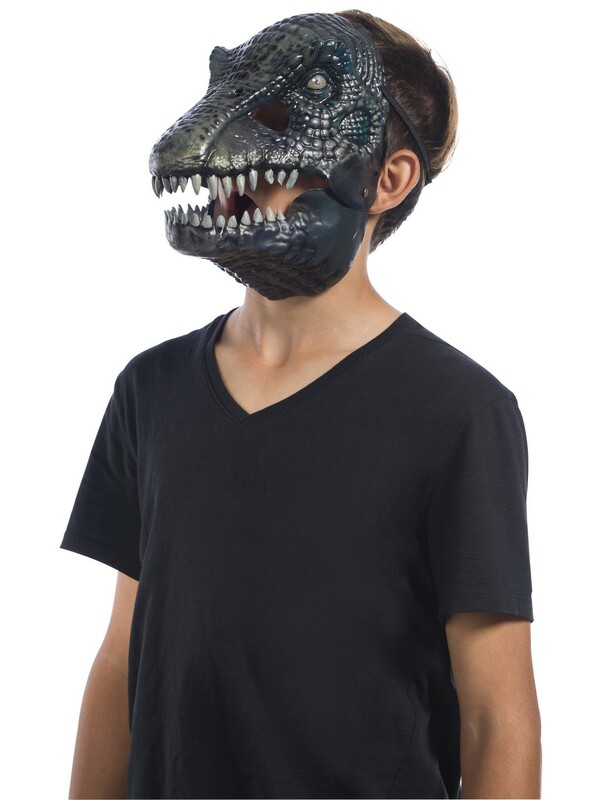 Show off your dino power with the Jurassic World: Fallen Kingdom Baryonyx Movable Jaw Adult Mask. This realistic mask with its attached, movable jaw, is a great accessory to any Halloween or cosplay ensemble. Shop officially licensed Jurassic World costumes and accessories online today.